I have something special for you today! 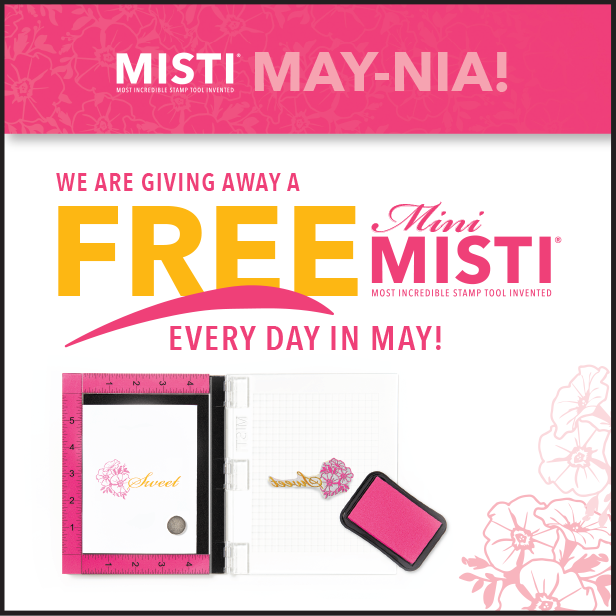 Yes, MINI MISTI Give Away, Iliana from My Sweet Petunia, went crazy (in a good way) and is giving away Mini MISTI EVERY day during the month of MAY. And I am the first stop (along with My Sweet Petunia Blog). All you need to do is leave me a comment by May 6th and I will draw a winner using random.com on May 7th and announce it on my blog! 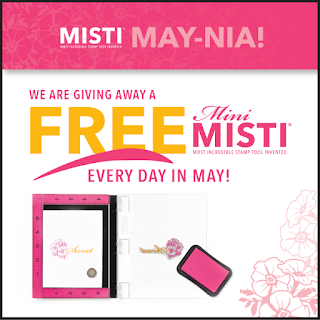 There will be different blogger each day that will be giving away a MINI MISTI! (I will update the list every day, so feel free to come back every day to see who's the next blogger to give away a Mini MISTI! All you have to do is stop by the blogs on the date of their May-nia post and leave them a comment! Each blogger will draw their own winner within a week, and if you're the winner, you will receive instructions. Enjoy an entire month of creative stamping ideas with the MISTI, and good luck! Here's the list of today's bloggers - be sure and bookmark this post and come back for the list as we update it each day! So, to not leave you without eye candy, I have a card for you that I made with the help of the mini MISTI. I do have a video, but I will post it by the end of the day today. Love this! so so cute and I love the pop of color with the birdie. The bird is eye catching. I cannot wait for the video, so I'll be back .. Such a pretty card. I'm looking forward to your video. How fun!!! Love the card! Gorgeous card! I love the border and that sweet bird on a branch! Looks beautiful against the kraft cardstock. Fingers crossed to win a Mini MISTI! Fabulous tool! Beautiful card! Gorgeous colors. 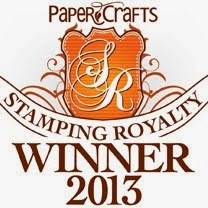 I use the "craft paper" cardstock alot for my cards. You can dress it up or down. Love the pink against the Kraft background. Goodness, what a gorgeous card, and a perfect set to showcase the misti. Love those colors against the kraft paper. Nice! Love this card! Beautiful color combination with one of my favorite stamp sets. That is a beautiful card! I bookmarked it so I would have a color guide for my birdie the next time I make one! Thanks for the chance to win the Misti! Such a cute card! Love this! Thanks for the chance to win! Very cute card. 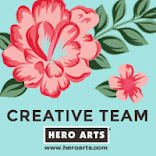 I'm just getting into card making so a full month of creative ideas sounds amazing to me! Such a sweet card, spring cards make the heart sing. Beautiful card and love the colors. Such a great way to use the Misti. Thanks for sharing. Love the subtleness of the background details that allow the bird to pop. Love the border and the pop of color with the bird. thanks so much! so cute!! Beautiful card...the bird is so colorful! Beautiful card! I love craft card stock cards! 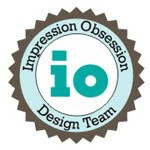 The MISTI is such an awesome tool for layer stamping! I love this card and the misti is really awesome!!!! Beautiful colors on your little bird. You are so talented. Bless you for sharing your talent with others. Gorgeous card! I love kraft cardstock which pops the colorful flowers and bird. Thanks for sharing. I love my MISTI, I have Osteoarthritis and Carpel Tunnel in both hands and I used to struggle to get a good image, but I don't any more, differently worth the money. Interesting card... the background is a nice contrast to the vibrant colors of the bird stamp. Thanks for sharing. Pretty card. I love the colors against the Kraft card base. Thanks! Beautiful card. 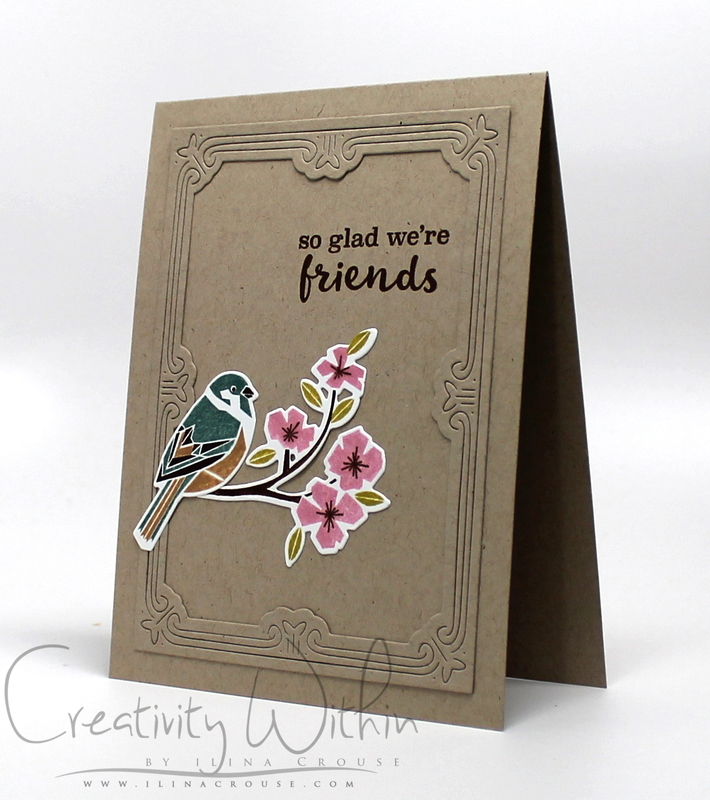 I love how the colors of the bird,branch, and flowers pop against the kraft card base. Thanks so much for the giveaway. Gorgeous card (I so love stalking your blog for the eyecandy lol). Really like how you matted the bird. I love how the colors pop against the Storm cardstock and how the frame adds elegance. Iliana is such a generous person (and a genius!!). Thank you for the chance at winning a mini MISTI. The card is beautiful, I love the beautiful colors, and the border gives it a lovely touch of elegance. Love the embossed card. It reminds me of the mats that were used long ago. Love this card! I would love to win a MISTI! Such a pretty card. I love birds! Thanks for sharing your talent! Very pretty! Love the colors. Thanks for the chance at winning a MISTI!!! Fab colors. Would love a Mini Misti. Thanks for the chance. I live the combination of kraft paper with those bright colors! I know I need one of these!!! That framing boarder is awesome. Oh Ilina, I love this! I'll be back to see the video, for sure! Thanks for the chance to win! Beautiful contrast of the kraft and white. TFS! Wow, this is an amazing card. Love it! You did an awesome job...thank you for sharing! Loved your card and colors that were used. Great card. Almost impossible to do without Misti! Wow, love the multilayering of all of the colors- great job!! Thanks for a chance to win a mini Misti. I enjoyed checking out your blog. Thanks for sharing! How pretty! Love all the stuff you do! oh so pretty on the desert storm background! i love the paper choice, one of my favorites. It's so pretty! I love the look of the bird and his perfectly lined up colors. I would love to have a mini Misti! What a beautiful card with kraft and white cardstock! I love it! AND, I would love to win a Misti! Love your card and the beautiful details on the bird. The colors are really bright and cheery and i love the detail trim too. Gorgeous card! And those stamps are perfectly lined up! MISTI makes a huge difference! What a cute little birdie! I love your use of Kraft to really make the image pop while still giving the card elegance with the frame in the background. So pretty! Awesome card! Love it on Kraft...thanks for the giveaway. It's easy to see how the Misti helped in creating this beauty! Beautifully done! Very sweet card. Love the bird colors. I'm fairly certain I NEED this bird set! Amazing details! The Misti is truly an ingenious creation!!! The way you framed the card is very pretty. I love the frame done separately out of the same cardstock. Very nice. Wow the birds and flowers POP right off the page really pretty. Okay, everyone wants to win a mini misti and I am no exception, but what I really want to know, is about that embossing around your card, I love it. Thanks for the chance to win. Love the different colors you added to your birdie. Your card is beautiful thanks for the chances to win. Love the card, beautiful colors! This is a great card. The colors are perfect and the embossed frame is a lovely finish to your card. Thanks for the oportunity to win the Mini Misti. So ornate! Thank you for being a part of this great giveaway!! Love your card and if you made the card completely using a misty, this is awesome!!!!! I love the way the colors pop on the neutral background. So very pretty. Love how the bird and branch pop against the neutral frame and background! Very pretty card! Love that kraft background, the stamped images really pop against it! Love the layers .... and I can see how handy the Misti would be for this card. The card is so cute. Thanks for the chance to wind. Cute card. The colors really pop on that craft card base. What a beautiful card. I love the dimension that that frame adds. Is it PTI, too. You used great colors on your bird. So pretty. Love your birds!! The mini misti is so cool! Lovely card! Especially like the frame border! Gorgeous card and design! I love the pretty border you created and those beautiful birds! 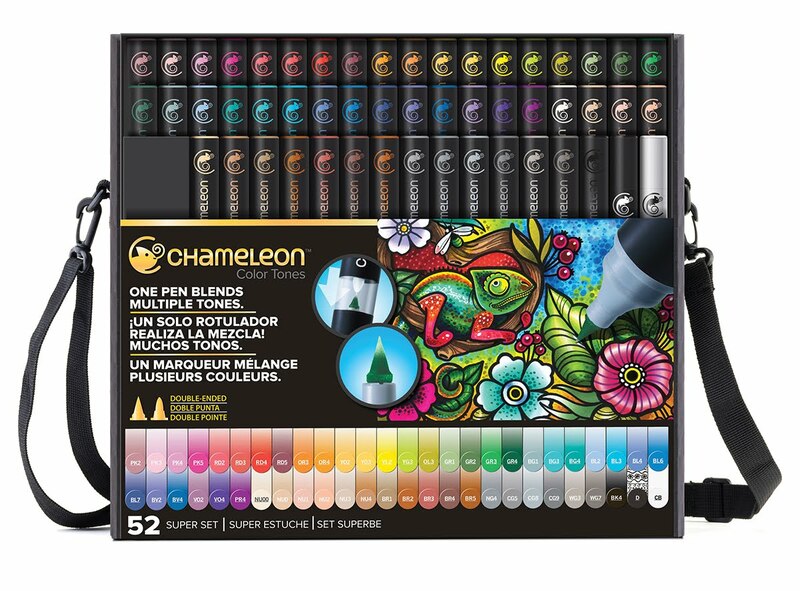 Thanks so much for the inspiration and the amazing giveaway, the MISTI is definitely on my wish list! What a fun card! Love the Misti! Nice card. I really like how you colored the bird. 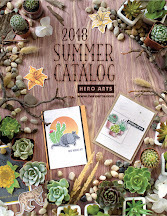 Love how the stamped images are perfectly centered on the die-cuts! Can't wait to check out the video. Thanks for sharing! Awesome bird -- awesome give a way!! Absolutely love your card! The bird and flowers are so pretty! wow, that is a very nice card. I live the misti tool and would find the mini mist I very useful. So pretty! Love the color against the neutral background. Awesome card! Love the look on the the kraft paper. Would love to win! Your sentiment looks so crisp and clean. I always have a problem with clean images on kraft cardstock. Love the beautiful colors of your bird too. Omgosh love that card!! love the way the colors pop against the kraft cardstock!! Beautiful card. Thanks for the chance :) Great giveaway. Such a gorgeous card! I love the tone on tone frame and card base and then the beautiful pop of color on the bird and branch, just beautiful! Sweet card. The colors really stand out against the kraft background. Great combination! What a fun, spring card! I like how the colors pop on the kraft base. Very cool coloring of the bird! I love the card The bird came out so good!! Very Classy card !Thank you for the idea ! What a great frame and I love how those colors pop on kraft! Thanks again for a month with so many fab opportunities to get a MISTI and great tips!!! Wow!! This card is beautiful. Such a sweet card! Love the bird and branch image! How did you color it? Thank you for sharing! 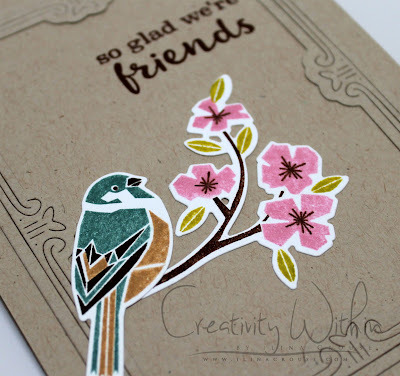 Love the bird and branch on the craft card stock. Can't wait to see your video! Love this card!! I would love to win the mini Misti! Beautiful card!! Birds are my favorites. I just love craft coloured cards, makes the design and sentiment just pop! Well done! What a lovely, lovely card!! And a MISTI?! What fun!!! Very lovely card -great stamp set. Such a beautiful card. I'm happy to have found your lovely blog! How exciting, Ilina! Lovely card and pretty stamping! 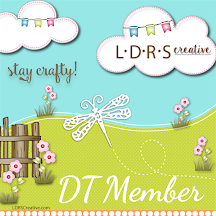 Your craft paper card is so pretty! I love it! Beautiful card. Birds and flowers always go good together. Thank you for sharing. I love this little bird, a great card with beautiful colors. Thanks for a great giveaway! Great card - obviously someone is very talented! Who knew Kraft on Kraft could be so gorgeous! Fantastic work! I admire your eye for detail! Beautiful card! The colours pop on the Kraft cardstock. Thanks for a chance to play along! 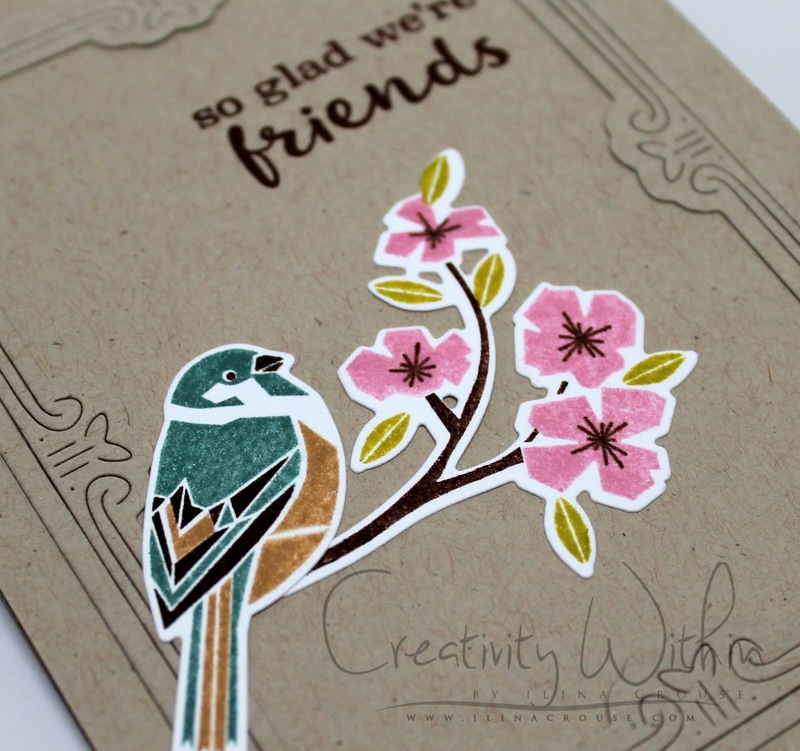 Cherry blossoms and birds - perfect for spring! Love the colors of the bird and the flowers! Such a beautiful card, I have a similar stamp and similar embossing folder I am going to try to recreate this card!! Can't wait to see video card is stunning. Oh how I love the way that bird came together! Beautiful card!! I love these colors on the kraft base. Thanks for sharing!! Love your choice of colors... So springy! Lovely creation. Thank you for sharing. LOVE your BEAUTIFUL bird and PRETTY blossoms on your branch, SO ELEGANT, the layered stamping and colours are GORGEOUS, the frame is lovely too!!! Such a darling card! Love the color combination too! Very pretty card, Ilina! I don't normally use craft paper or ink of any kind. This is beautiful. Wow! Your card looks fabulous, Ilina. I love the little bird and the frame you've made. Looks stunning! Love the card, love the MIST, want a MINI MISTI!